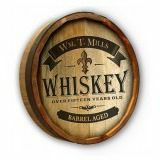 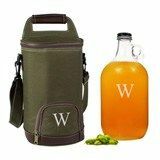 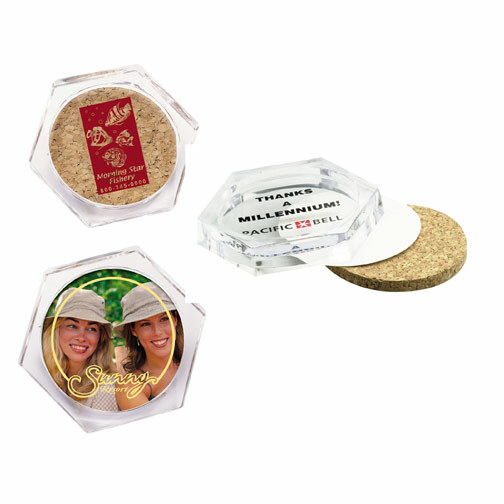 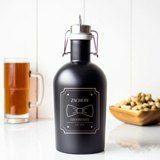 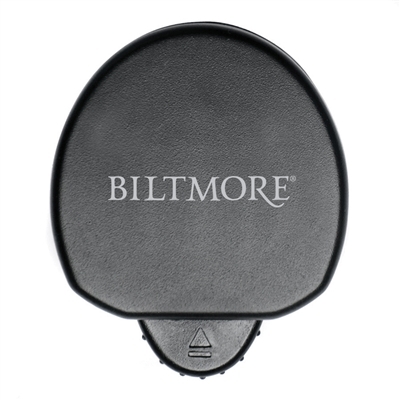 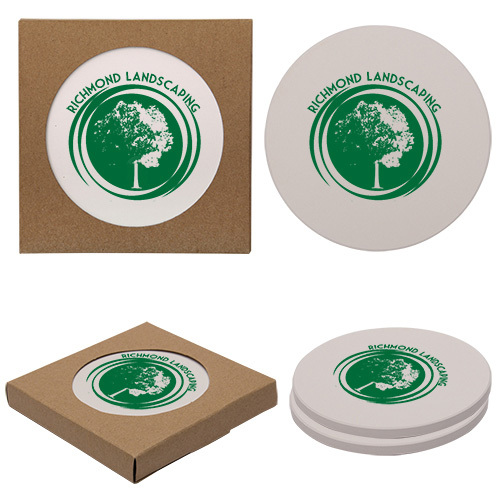 Personalized company logo gifts are ideal for the holidays as a thank you to your loyal clients and the business they have brought you all year. 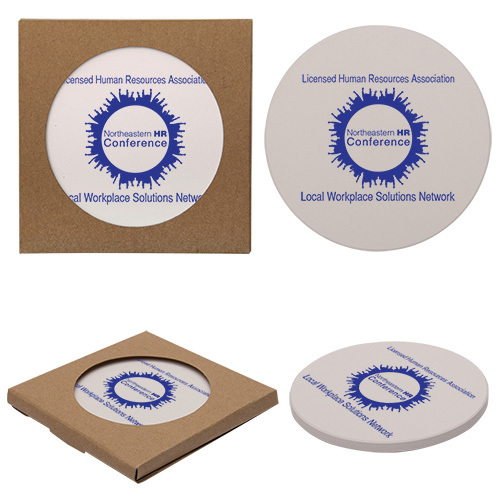 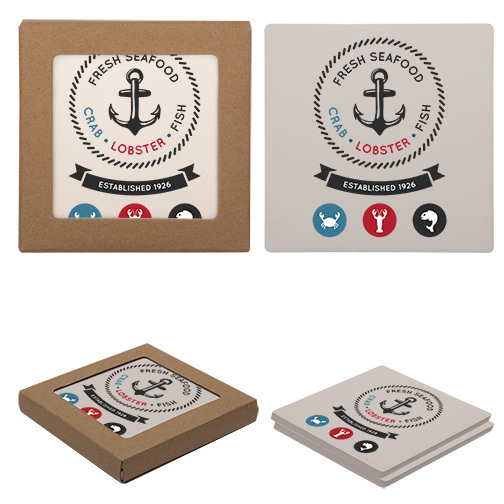 Our logo Christmas gifts are just what you need in a range of budgets for your business. 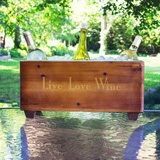 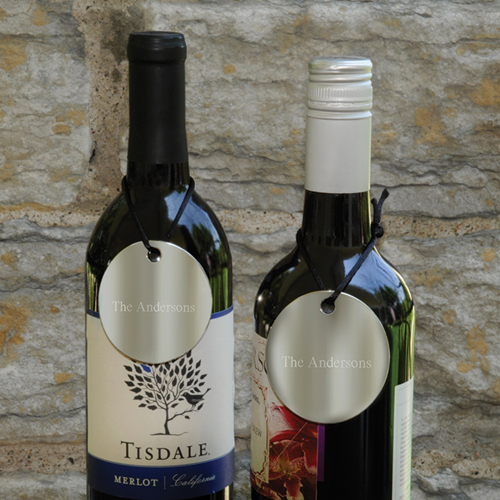 Our lovely customized wine gifts will thrill any wine lover, great for entertaining guests and family. 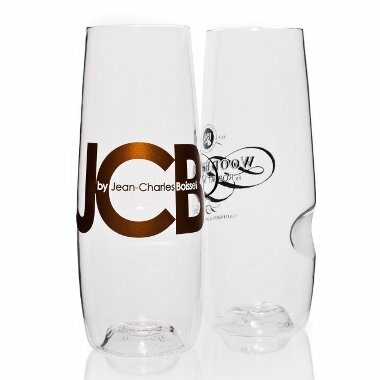 You can offer your clients engraved glassware for red or white wine, wine accessories such as corkscrews and bottle toppers and ingenious wine travel bags for safely transporting wine to your next event. 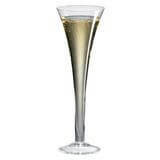 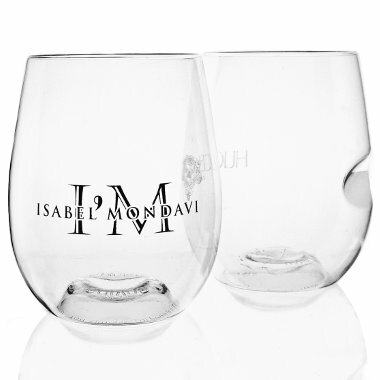 Personalized wine glasses for red and white wine, champagne flutes and other stemware is sure to please the most finicky clients. 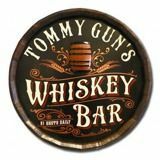 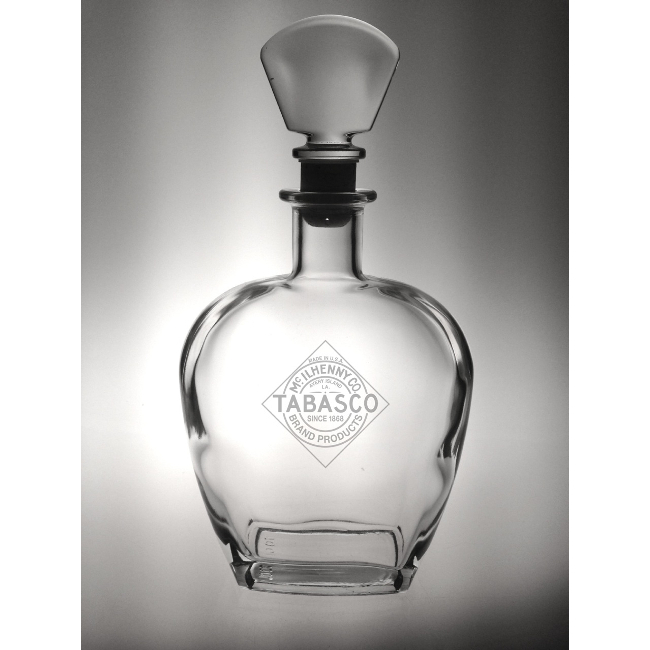 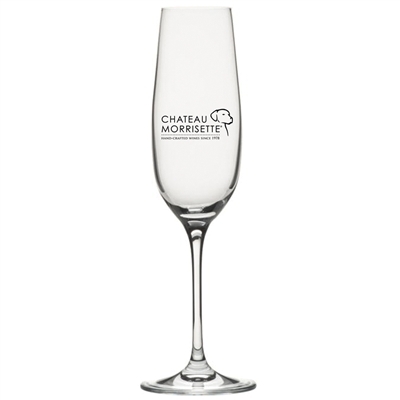 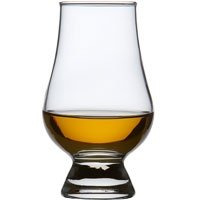 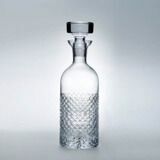 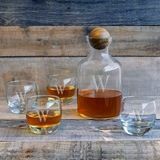 Each glass is made from crystal clear, high-quality glass with plenty of room for your company name or logo to be engraved. 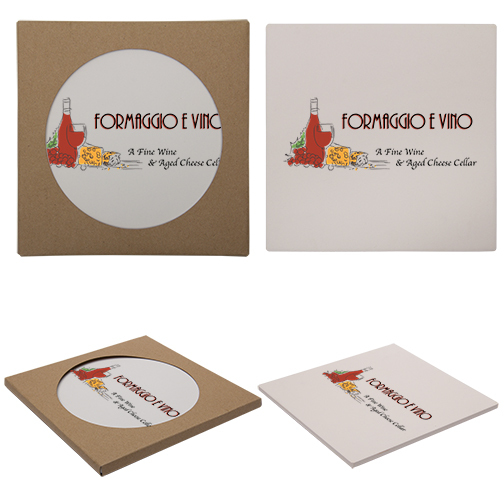 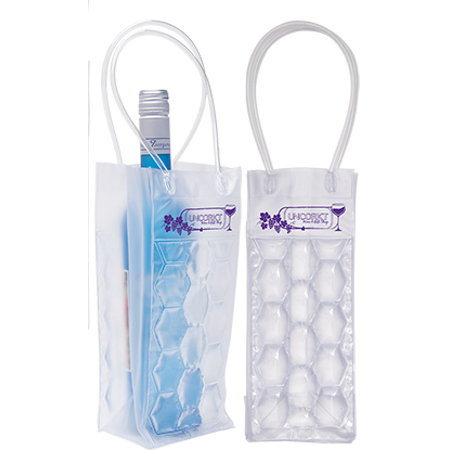 Your clients will remember your gift any time they drink a glass of wine. 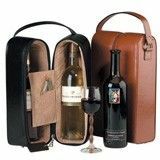 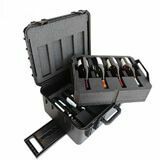 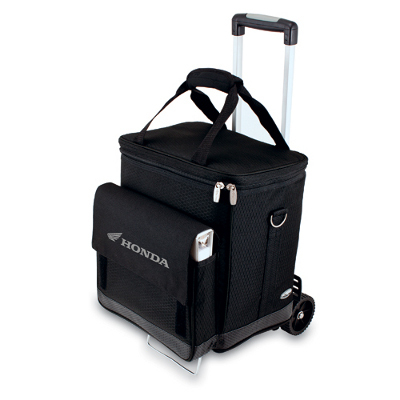 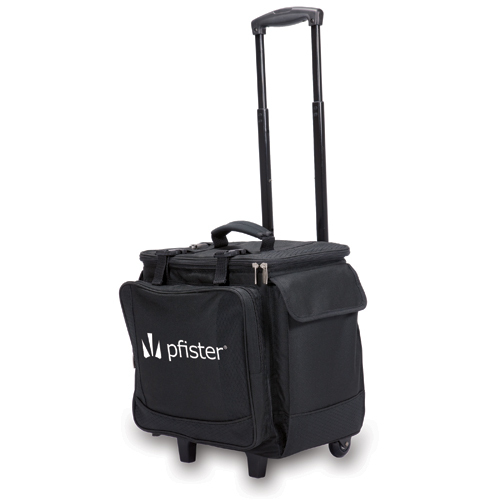 For clients who travel with wine to events and meetings, there is a wide selection of wine travel bags for one or two bottles as well as larger rolling travel suitcases for traveling with several bottles at once. 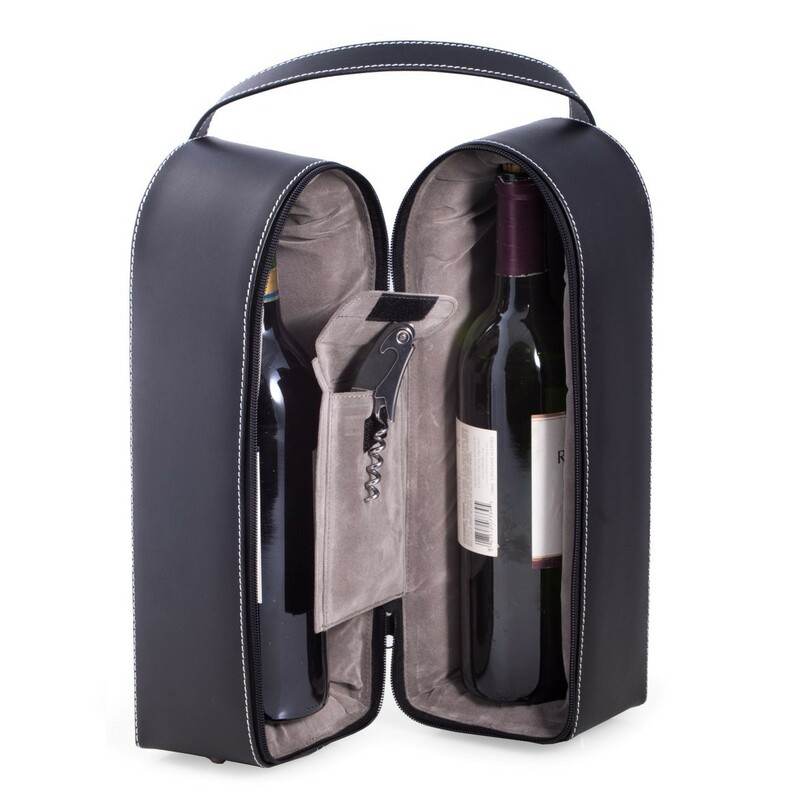 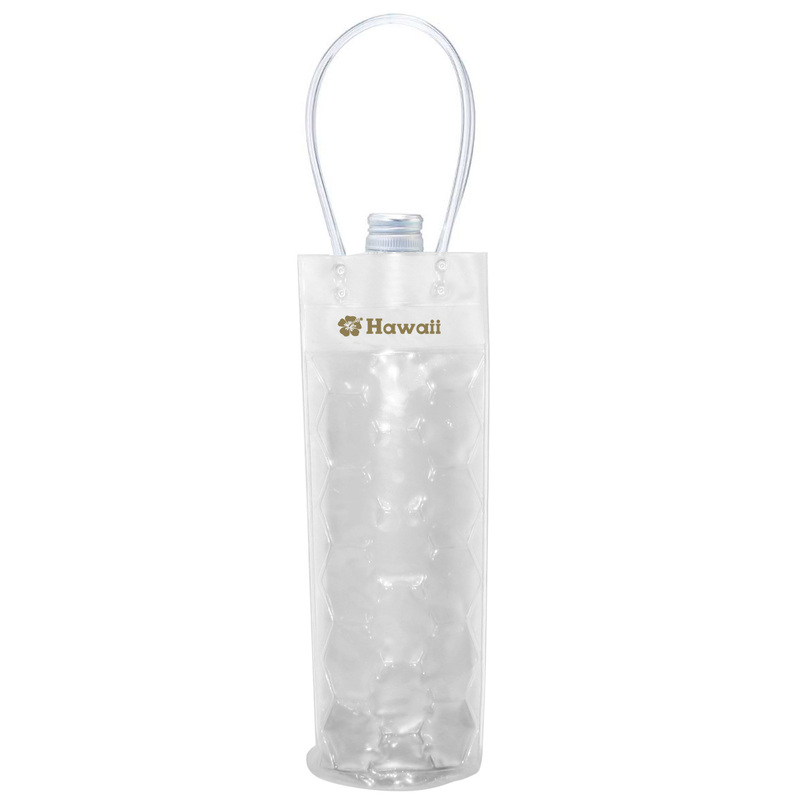 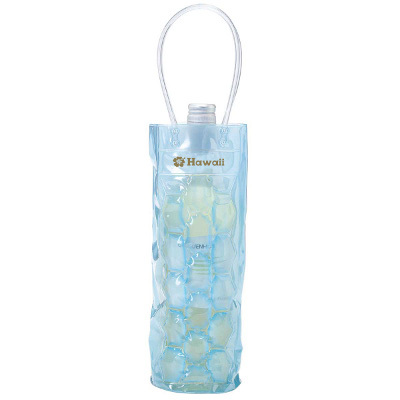 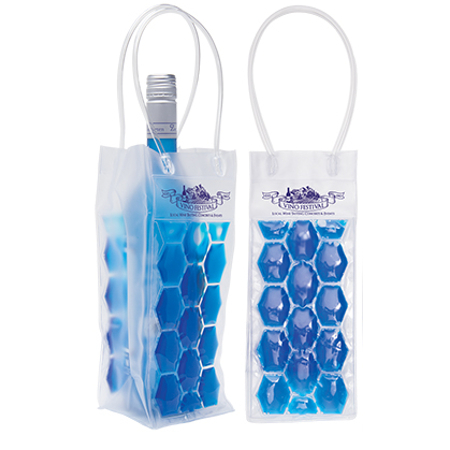 It is easy to keep expensive bottles of wine in excellent condition when traveling with these bags. 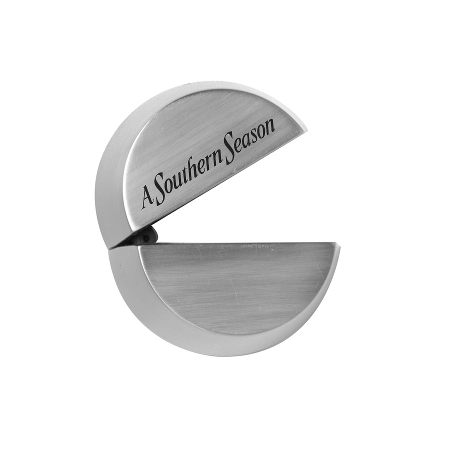 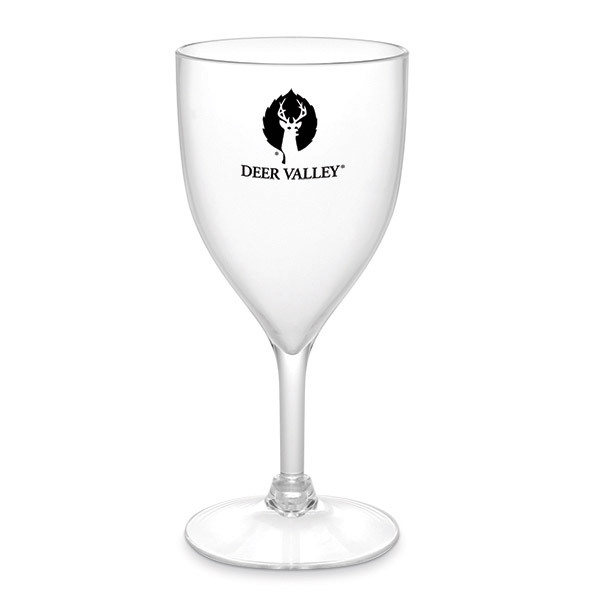 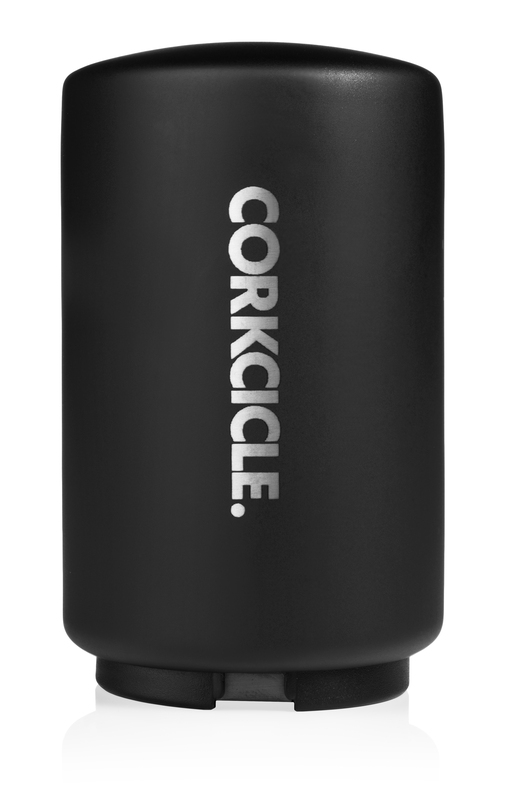 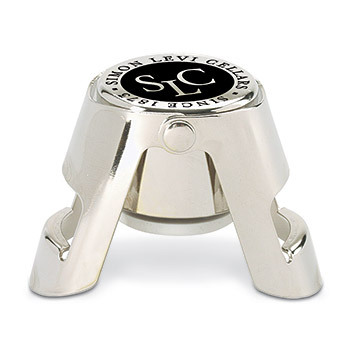 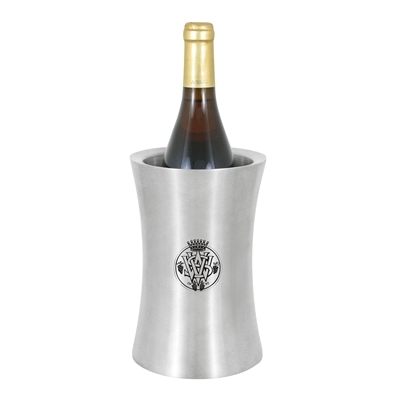 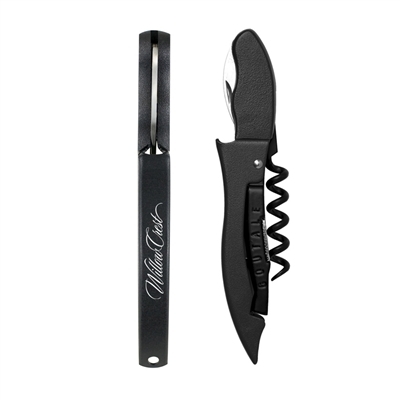 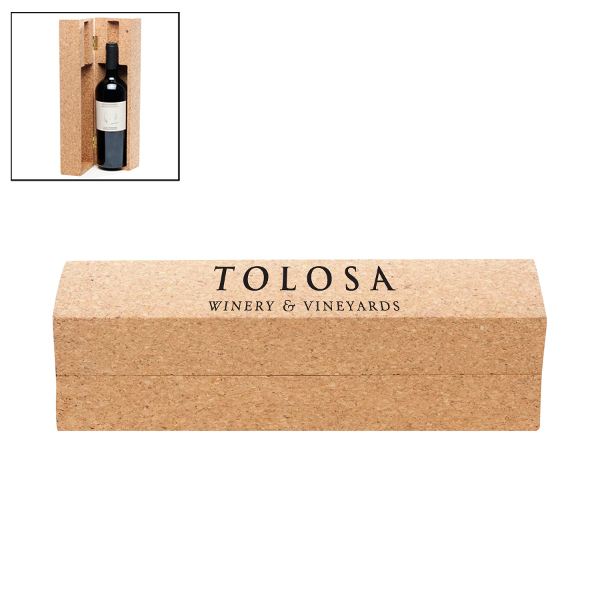 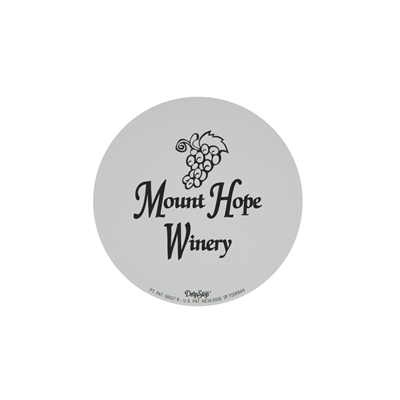 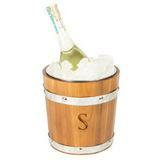 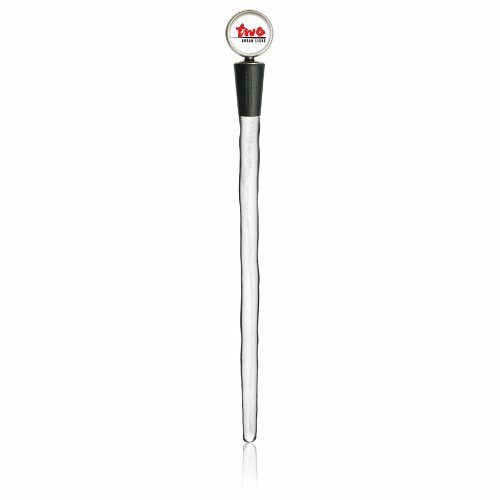 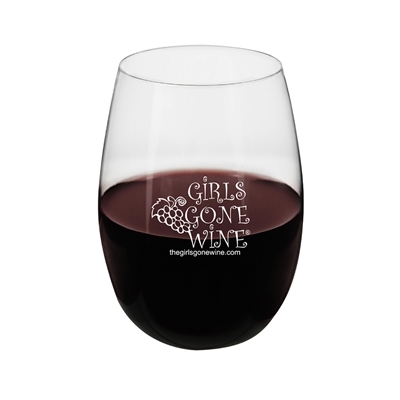 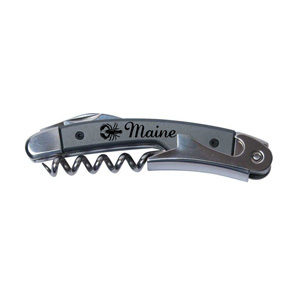 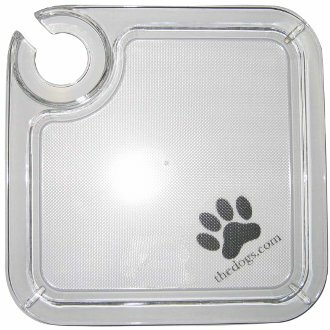 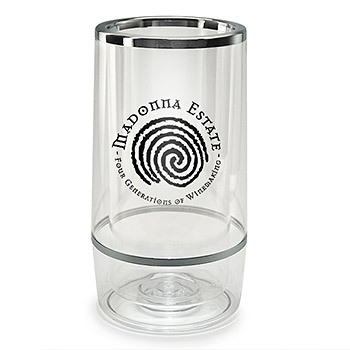 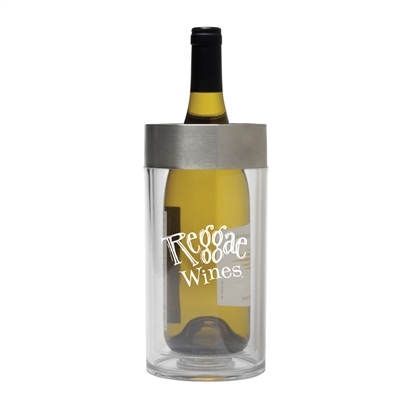 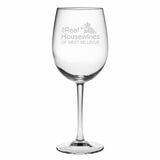 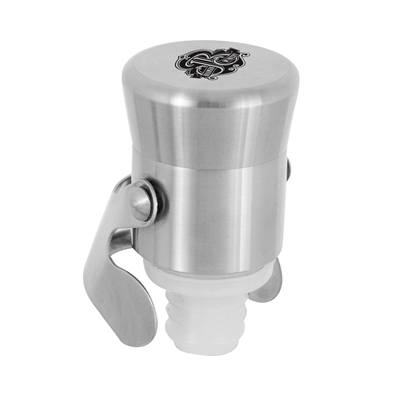 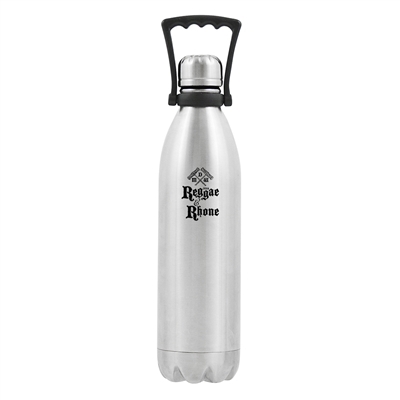 Wine accessories are also great company logo gifts for the client who has everything. 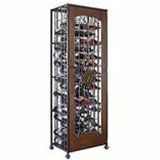 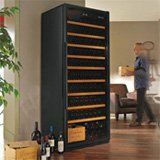 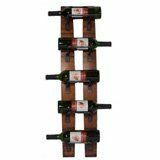 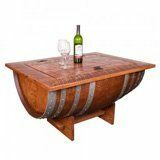 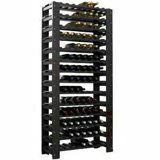 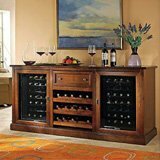 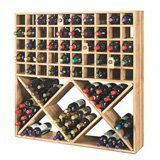 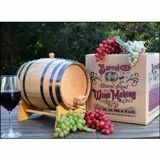 You can spend less on your gifts, and provide clients with the type of wine gift that is always needed. 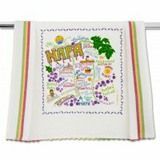 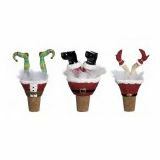 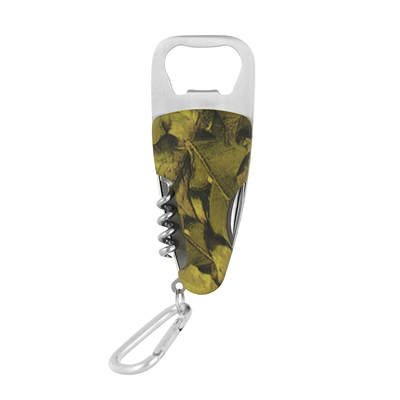 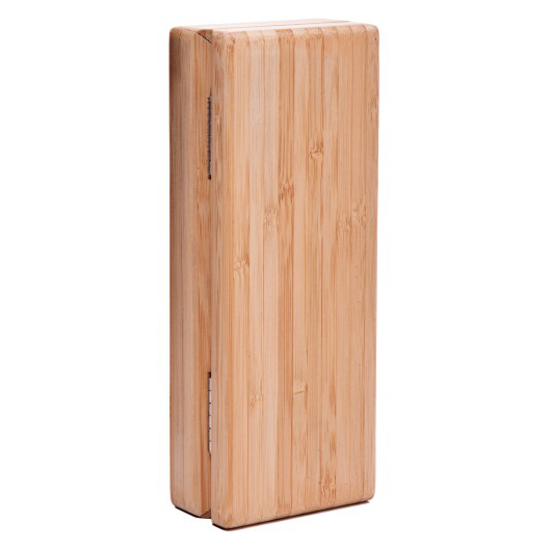 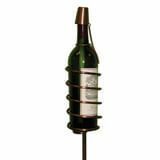 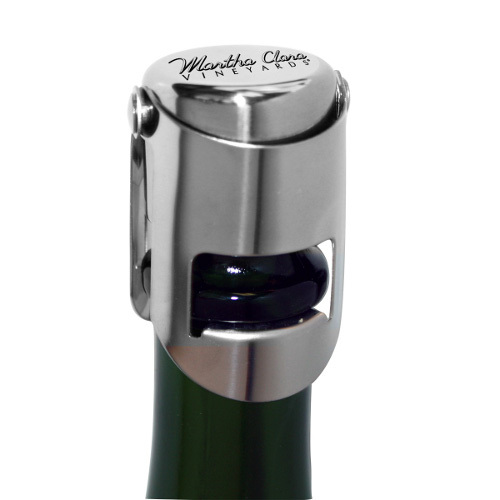 Gifts such as pocket corkscrews, wine chillers, insulating wine glass hugs and a variety of bottle stoppers. 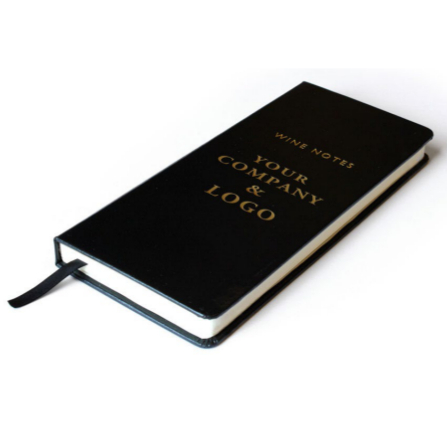 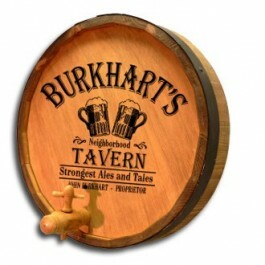 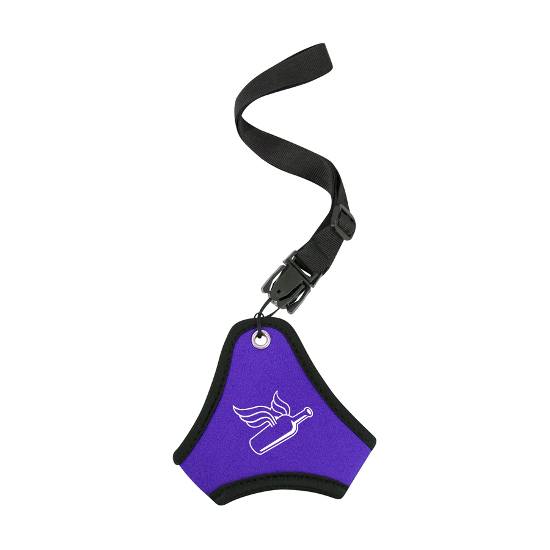 Add your company logo to any of these items for a gift that will be cherished and remembered. 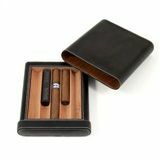 It is always satisfying to send gifts to clients that you know will be used and appreciated. 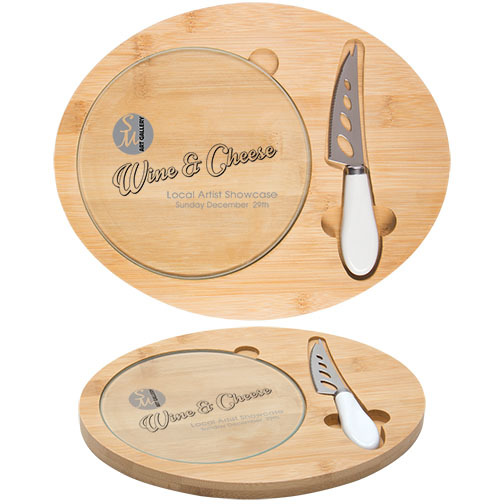 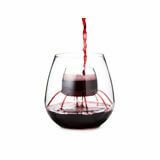 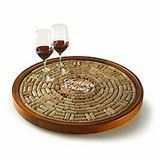 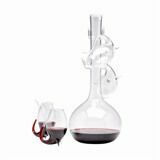 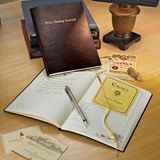 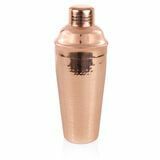 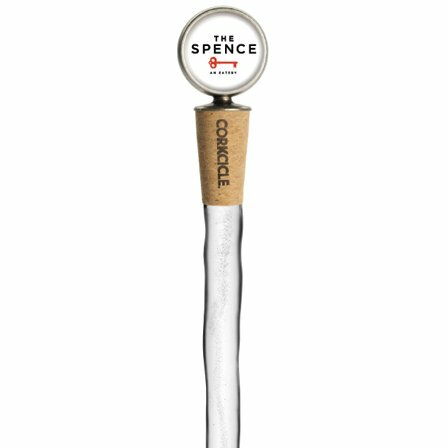 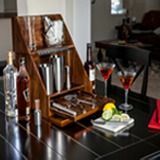 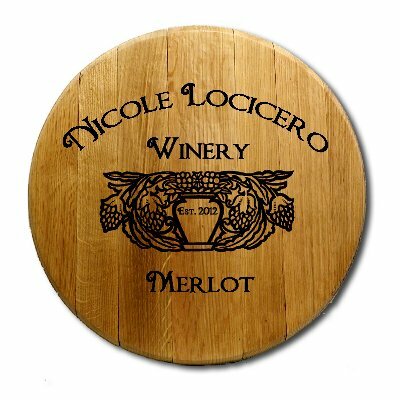 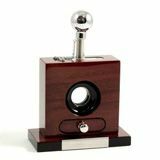 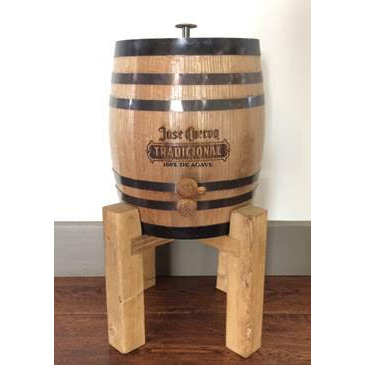 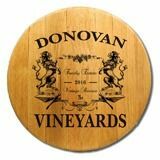 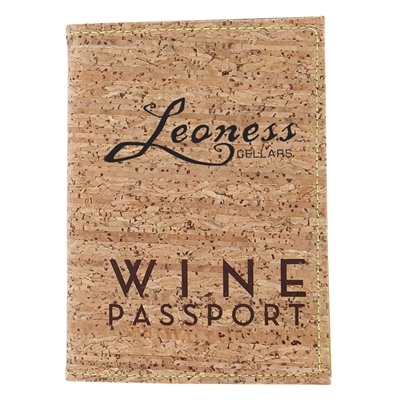 Other wine accessories such as coasters, vacuum bottle pumps, wine-tasting kits, champagne preservers and an array of decanters and flasks can also be personalized with a name or corporate logo for gift giving. 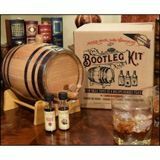 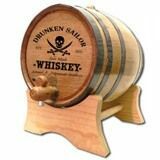 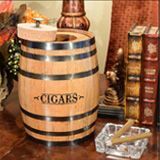 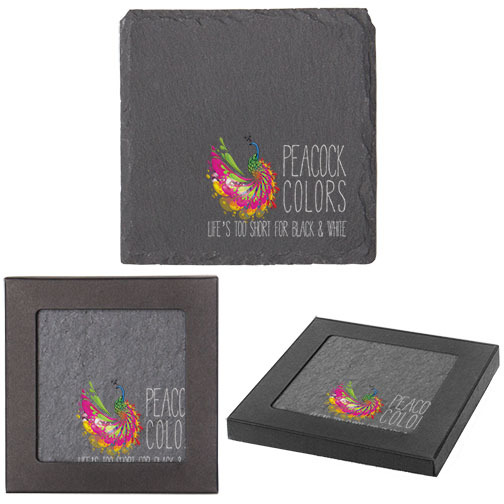 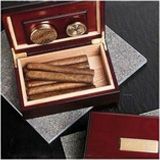 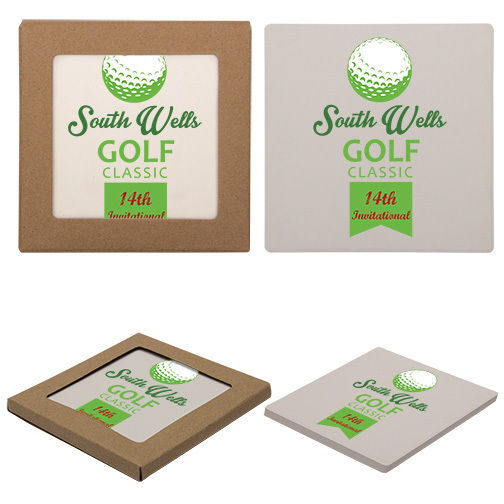 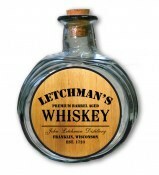 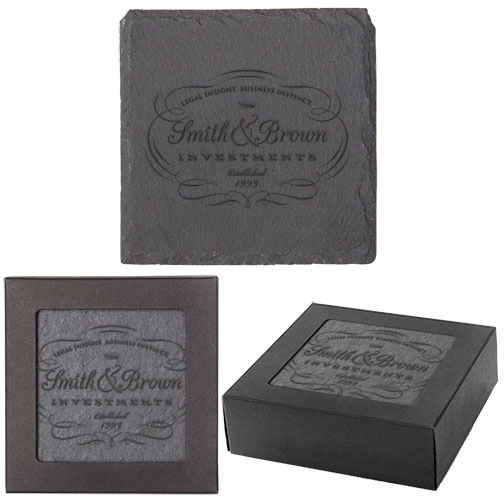 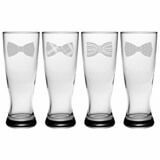 You can choose from several styles and colors for your corporate gifts this year.